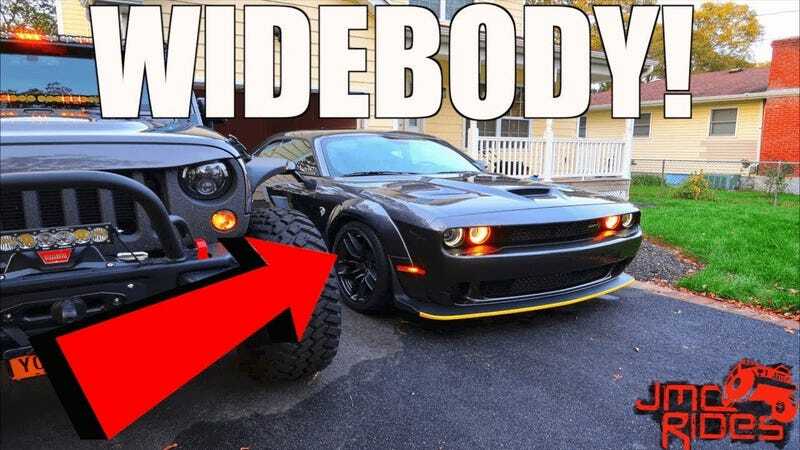 Could some Youtube car vloggers be in insane auto loans? I watch Youtube car volggers here and there, but not too much. Youtube volggers as a whole tend to annoy me. But I wonder how many of them afford the vehicles they do aside from the revenues they get from Youtube. One channel caught my eye. JMC Rides. To sum up: hes kind of crazy. He states that he traded the Z06 for the Hellcat and that the Z06 had 21 grand in equity (it was a 2017 C6) and he applied it all towards the Hellcat. He pays 680 a month for 96 months on the Hellcat but apparently he has decent credit because he managed to get 3% APR. He also stated that he always does 96 month loans on his cars because it gives him “breathing room”. I dont buy it. Is he crazy? Or do you guys think him and a lot of other car vloggers either cant afford their cars or have crazy bad loans themselves?